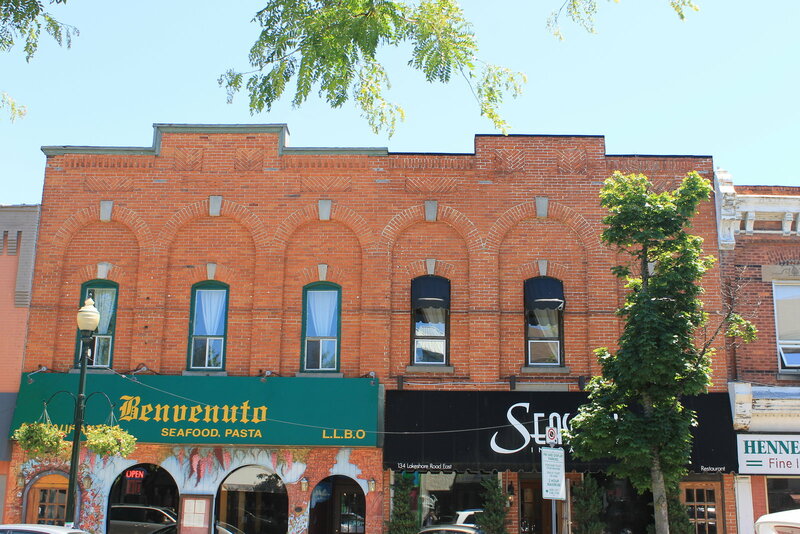 The Anderson Block (c. 1887) resides on Lakeshore Road East from 134-138 and has been a popular location throughout Oakville’s history. At one point in time C.W. Anderson used the first floor of this building to open a bank. 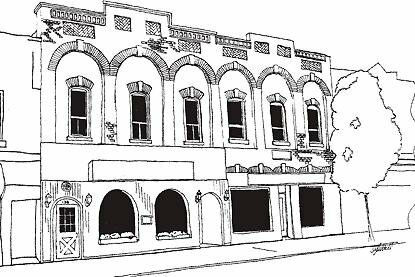 Unfortunately, in 1897 the bank was robbed, resulting in bankruptcy. Later in the 1950s, this building was used as a police station, as well as the Town Clerk’s Office. The second floor was used to host Town Council meetings. 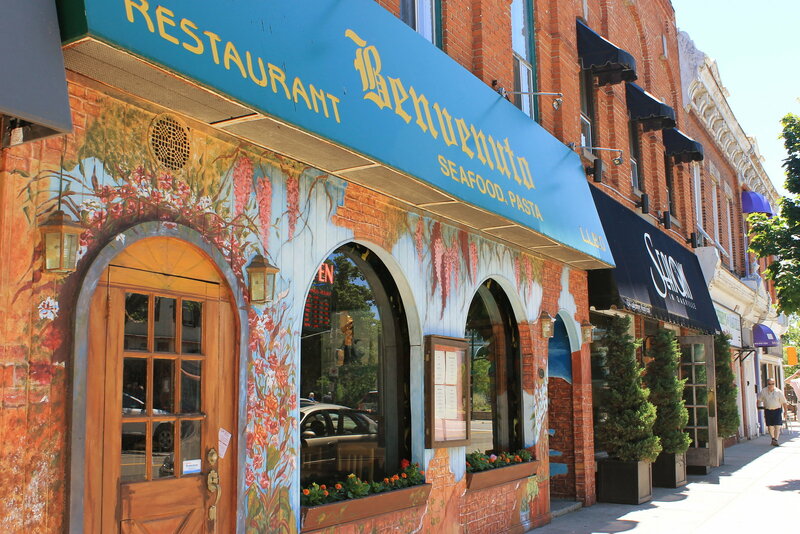 This building is now the home of the restaurants, Seasons and Benvenuto.